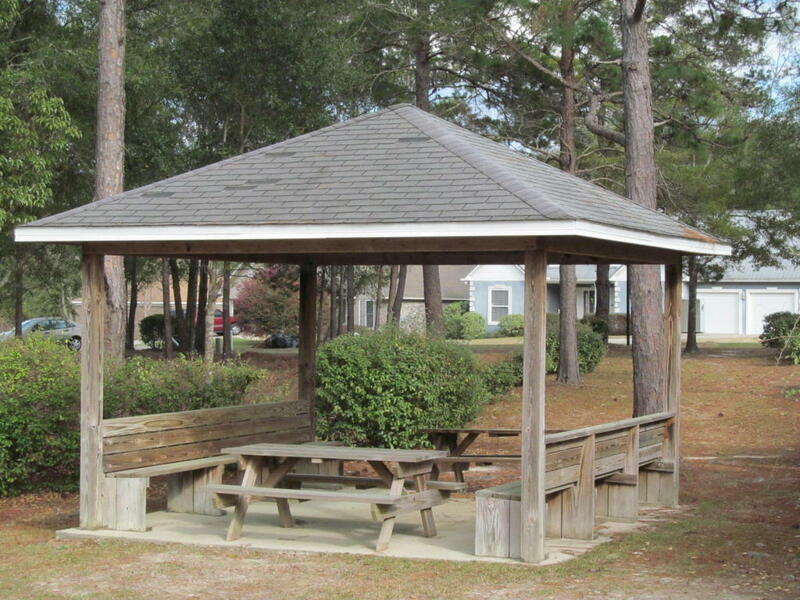 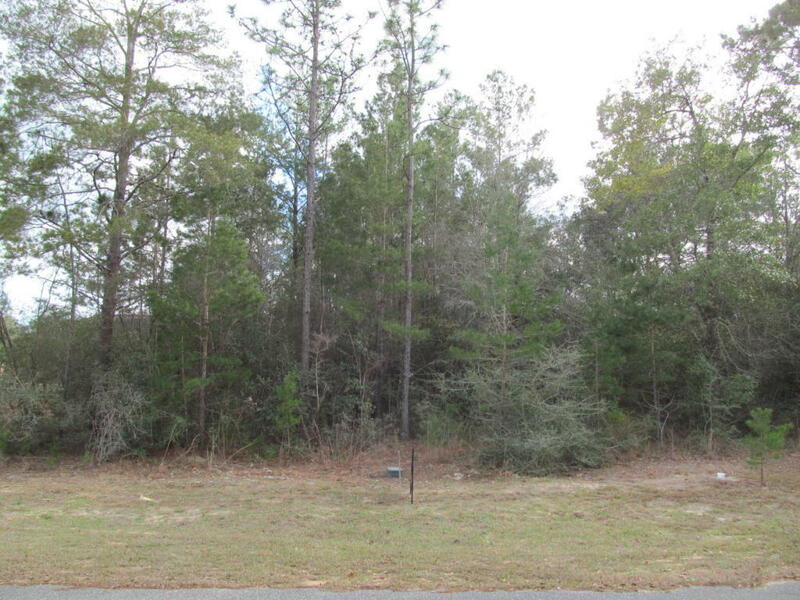 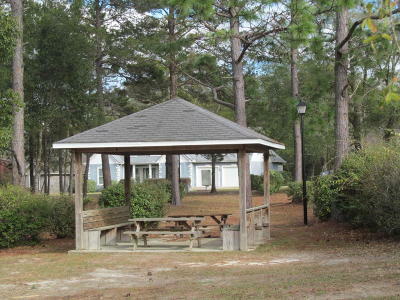 One of the few remaining lots in Magnolia Lake S/D. 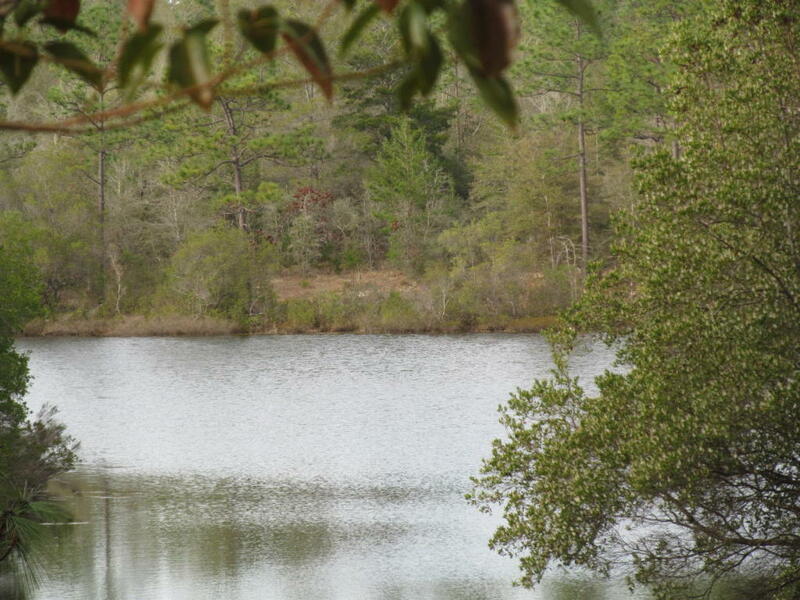 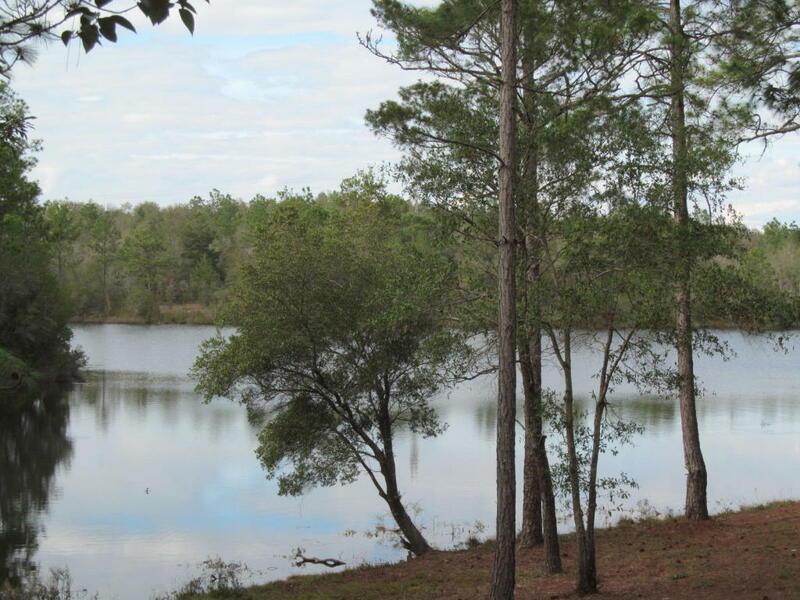 Magnolia Lake is one of Defuniak's premier subdivisions. One way in and one way out gives Magnolia Lake a gated community feel. 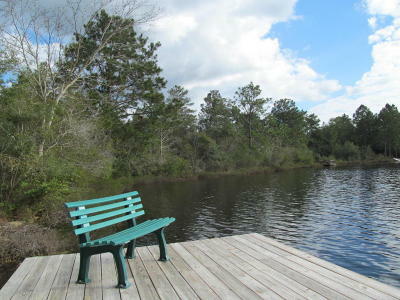 Quiet,safe and peaceful Magnloia Lake S/D offers a common area on the lake with fishing privileges for all Magnolia Lake homeowners.